Patron saint of parish priests. 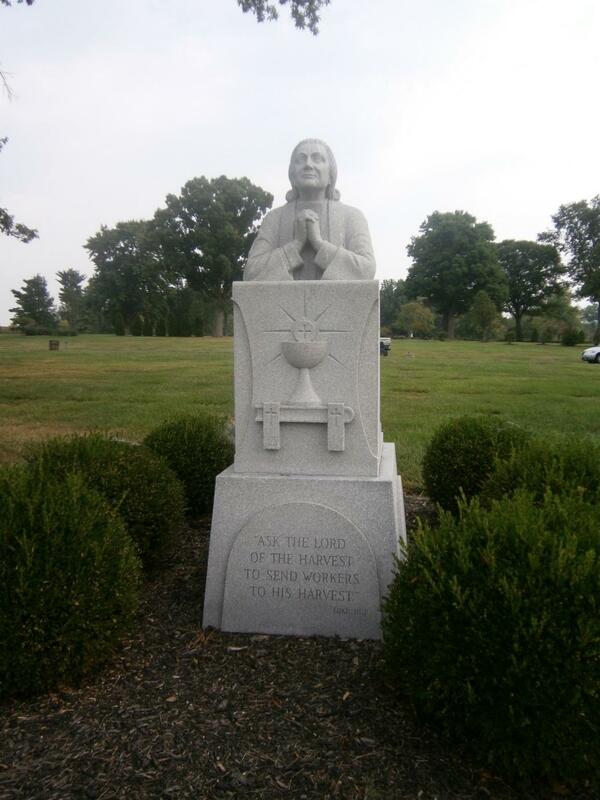 On 3 October, 1874 Jean-Baptiste-Marie Vianney was proclaimed Venerable by Pius IX and on January 8, 1905, he was enrolled among the Blessed. Pope Pius X proposed him as a model to the parochial clergy. The greatest miracle of all was his life. He practiced mortification from his early youth, and for forty years his food and sleep were insufficient, humanly speaking, to sustain life. And yet he labored incessantly, with unfailing humility, gentleness, patience, and cheerfulness, until he was more than seventy-three years old.